Looking for private in-home or in-studio Cello lessons? Our Bethel Park teachers are ready to get you started. Find your teacher today! I teach beginner cello primarily using the Suzuki books, but supplement with other materials when needed. My students work on scales and rhythm constantly to improve their tone and musicality as well as technique. I teach classical, religious, fiddle, and more. I also teach group ensembles, trios, quartets, and I work with students on their school orchestral and audition pieces. I want to work closely with students to help them develop their own unique pace, methods, and goals that work for them. We’ll work together to not just master their craft, but also find their voice and enjoyment with their instrument. My goal is to discover what a student wants to learn and their strengths and weaknesses and then cater lessons accordingly. Flexible teacher combining technical knowledge of classical, jazz, and pop/rock theory, sense of humor, and passion for helping students not just master their craft, but also find their unique voice and enjoyment with their instrument. I have over 4 years of experience teaching lessons, including teaching seminars on songwriting and music business at Infinity Visual and Performing Arts and Jamestown Community College. Between 2006 and 2015, I played over 1,000 shows, both solo and as an auxiliary musician for other touring acts. I performed on over 30 albums and have composed for radio, television, and internet video series. I've been featured in The New York Times, on the CBS Evening News, and on NPR. Great guy! Always teaches at instructional level. My focus is making learning music fun. 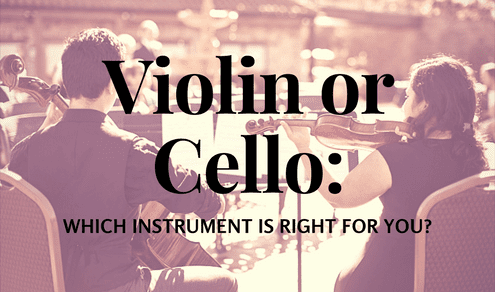 I started playing cello when I was 4 years old and have taken cello lessons throughout my life, so know what works for different ages and skill levels. I will work with you to accomplish your individual playing goals. 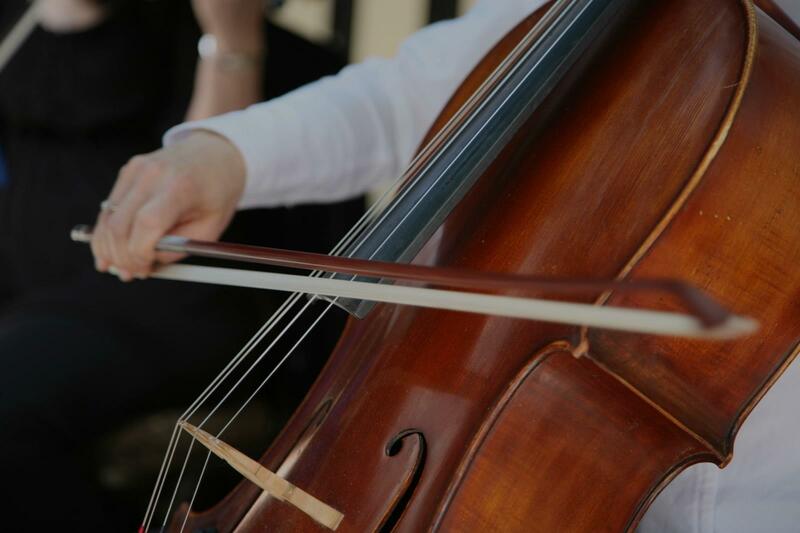 I am a recent Stanford graduate with over 20 years of cello experience. 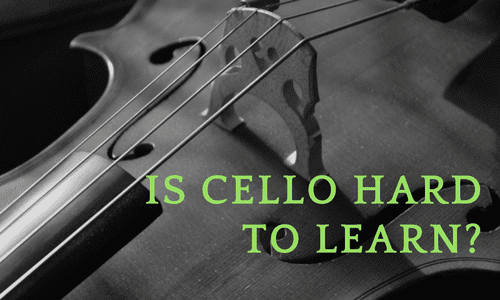 I learned from some of the best cello teachers in the country and can pass their proven methods on to you. My former teachers include Richard Aaron (Julliard), Andre Emelianoff (Julliard), Amir Eldan (Oberlin), and Stephen Harrison (Stanford). With the help of excellent teachers, I have been able to play in ensembles all over the world from Tokyo, to Singapore, to Brussels. I attended music festivals including the Indiana Summer String Academy and the Bowdoin International Music Festival. I know what makes a good cello teacher and believe I can help you accomplish your music goals by focussing on technique, tone, expressive playing and having fun. "Susanna is funny and patient. If you get something wrong she encourages you really well." "Still the best instructor ever!!!!! "Clear, focused, warm and friendly, and very knowledgeable, too." estra instead of 7th grade because she's so far advanced. Susanna accomplished this with the perfect balance of serious hard work and fun, done with a smile, kind words, and an uncanny ability to pinpoint what the student is able to improve at the right time. We're also starting younger brother on violin with Susanna in a couple of weeks, because she's great." "Looking forward to the next lesson!" "My daughter likes Susanna and is back practicing every day without any prompting// I like it!"